This unit is identical to 81335C except that it requires a line voltage of 220-230 V AC @ 50 Hz. This unit is identical to 84025 except that it requires a line voltage of 220-230 V AC @ 50 Hz. 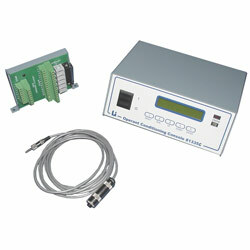 This unit is identical to 84025NS except that it requires a line voltage of 220-230 V AC @ 50 Hz. This unit is identical to 84025P except that it requires a line voltage of 220-230 V AC @ 50 Hz. 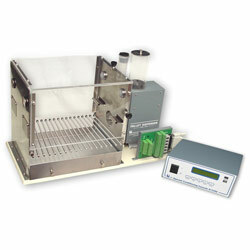 Custom Learning Systems for rat, mouse, or pigeon testing with standard or modular test chambers are available.